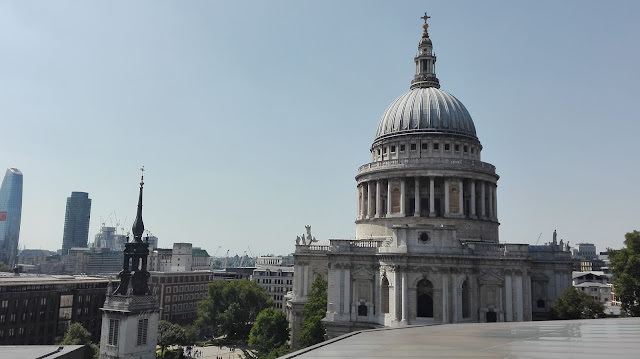 Most of you already know, and all of you who are new on here will, guess it because of my blog name - I LOVE London and can definitly recommend everyone to travel there. Everybody who I have talked with about London said that they didn´t know what to expect from this city, but they loved it from second one. For me London is a great mixture of historical buildings, modern architecture, amazing sights, nice people, delicious food and more. No matter what you are looking for in your vacation - you will definitly find something that you like in London. There are just so many different things that you can do and see there, that no matter how often you visit this city, you will always explore something new. Even though I have already been to London 5 times, I can´t get enough of this city. For everyone who isn´t sure about traveling to London - give the city a chance and it will cast a spell over you. Read more about my travel experience in London in my Travel diary July 2018 and in my Travel planning blogpost for London. I´ve been to Barcelona in 2017 during the easter holidays and one thing that I really didn´t expect was the warm weather. It was sooo hot, that a long trousers was way too much to wear. But I loved the sunny weather, because it gave the city a beautiful atmosphere. Barcelona offers a lot - when you travel there you can have a beautiful city trip and also a beach vacation. A wonderful combination for me. 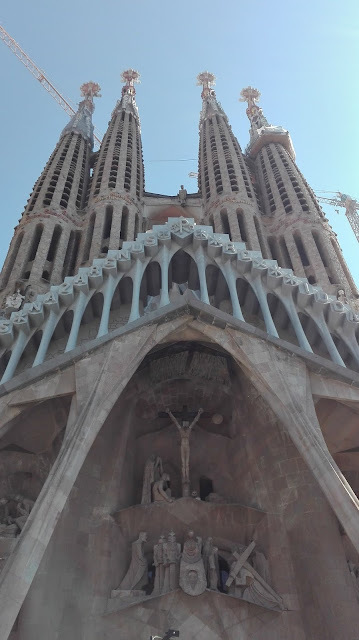 Barcelona is also a city with many historical sights, like the Sagrada Familia, Park Guell, Casa Mila, Casa Batllo, but also pretty places and streets like the Ramblas, Placa de Espanya, Placa de Catalunya and more. I would recommend at least 3-4 days to explore the city, but if you have more time it´s great, because there´s so much to do. And if you have some spare time and the weather is fine you can enjoy the sun at the beach. Stockholm, a city at the water! - this sentence perfectly describes Stockholm. A city that I love nearly as much as I love London. It´s a large city, but you won´t notice that, because it´s such a charming town. It´s super nice and clean no matter where you go, that´s something that I LOVE in Stockholm. I think I have never seen a cleaner city! But let´s talk about the sights: Sights wherever you look! There are very different sights, so everyone can explore what she or he likes to see - the Vasa museum (a museum with an old ship that sank some time ago and got recovered), Junibacken, Stockholm castle, Skansen, Gamla Stan (the old town), the ABBA museum and many more. For me - Stockholm is a city for people of all ages - even kids will find so much to do there! Even though Stockholm is a very expensive european city, it is very family friendly and offers super cheap prices for kids. In conclusion - Stockholm is expensive, that is true, but ABSOLUTELY worth visiting. What comes to your mind at first when you think about Amsterdam? For me, it´s bycicles! Before travelling there I thought that this would be more of a cliche than the truth, but nearly everyone is using a bike as the prefered way of getting around. You can also visit most things without a bike or public transport, as you can walk to most places. Important to know is, that you should think about buying tickets for some of the sights that you want to visit in advance as there can be long waiting times if you haven´t bought them before (for example: at the Anne Frank House). The city will for sure cast a spell on you, as soon as you walkt through the little, pretty streets at the canals. 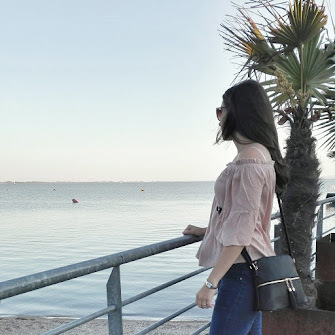 Recommendation: Visit the city during the warmer season, because when I´ve visited during the easter holidays it was freezing cold, which wans´t that funny, when you want to see a lot. 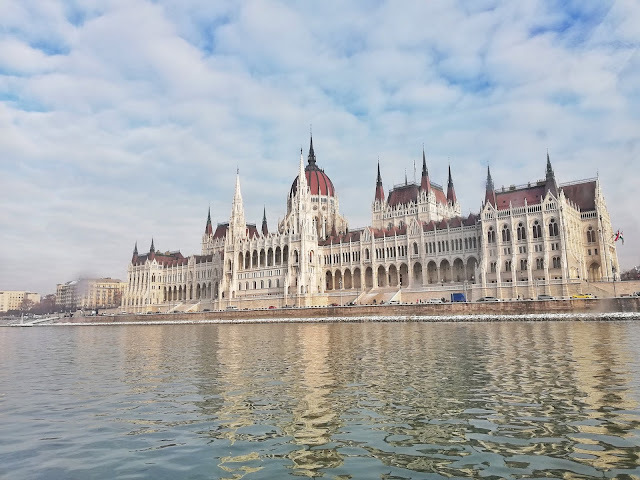 I have experienced Budapest as a pretty, historical and friendly city in December 2018 (find my travel planning blogpost HERE). Budapest really surprised me, because I didn´t know what to expect from this trip, but the city is so amazing! You´ll find many historical sights there, like the Royal Palace, the Parliament, Fisherman´s Bastion, the Market Hall, Heroes Square, the different thermal baths and many more. A blogpost about my trip and favourite things to do there will follow. It´s super easy to get around by the underground or the tram, but you can also walkt to many sights, if your hotel is located in the city center. Budapest is for sure one of the cheaper european capitals, so if you are travelling on a smaller budget this could be the place to visit for you. Big recommendation from me: Book a boat tour through the city, so you´ll get to know the city in a different and beautiful way (and you´ll hear some facts about the history). What are your must-see cities in europe? Have you been to one of this cities already?